Hi, My name is Gwyneth and I use Wikipedia every day. 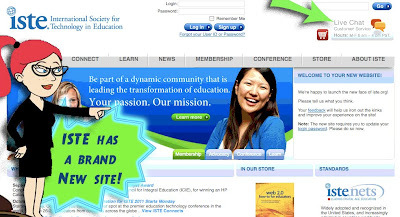 ISTE Unveils 2 New Sites and a Sweet APP! Join the Campaign! 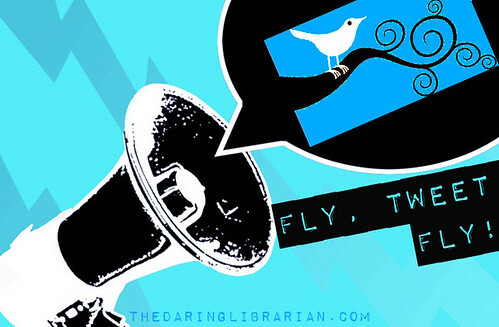 Tweet and Blog for Ed Tech May 12! Funding for classroom technology is in jeopardy! We're calling on educators across the US to tweet and blog for education technology funding on Wednesday, May 12. 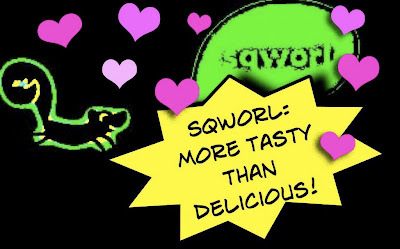 I think we need your help with our Hollywood Squares at #ISTE12 in San Diego! Are you willing to pitch in? WE need a gorgeous spokesmodel!!!! All of my reviews are on Goodreads, are you on Goodreads? If so, become my friend! I am more than flattered! 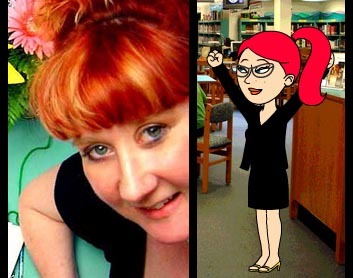 May I share your Blabberize at the BLC conference in Boston next week? And will you share again in Charlotte? Wanna join the Charlotte tech team too? Thanks for the welcome! I can't wait to move to D.C. I see you are involved with Second Life... 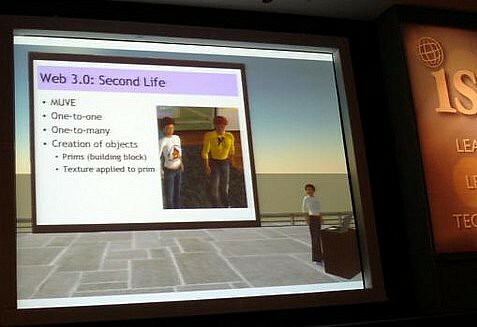 I taught a section on Second Life in a Library 2.0 undergrad course. Anything you can suggest to explore in-world? Thanks for asking, Gwyneth. I'll be at both conferences and am presenting with a team of friends. I'll look for you there!